Transportation, fitness and fun, the Escape 2 is perfect for all of those things and more. 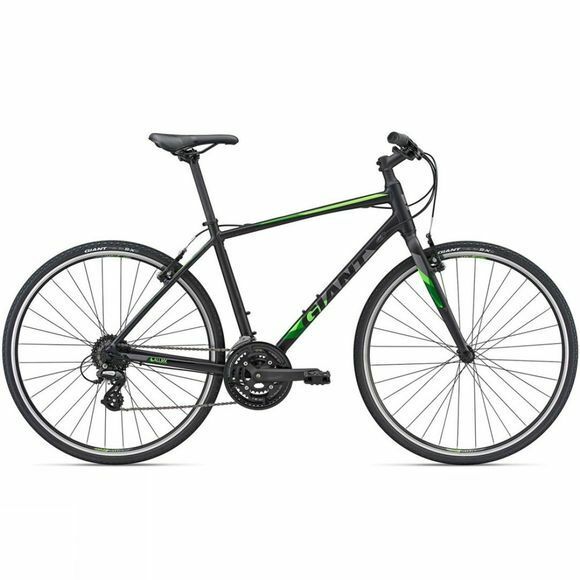 With its lightweight ALUXX aluminum frame and smooth, stable 700c wheels, this capable bike is your ticket to on-road versatility. Ride city streets or country roads. For commuting, fitness, or just for the fun of it. Confident upright geometry and a wide range of gears give it a sporty ride quality. Whatever road or path you choose, the Escape 2 is always up for the adventure.